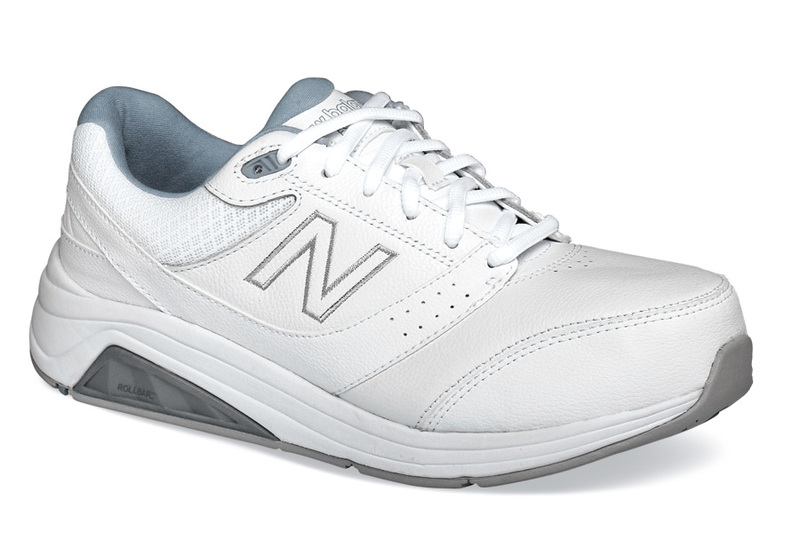 So what's different about Version 3 of New Balance’s extremely popular 928 series of SL-2 walkers? Cosmetically, they look just like Version 2 but the new shoe has a slightly thinner PU insert that delivers the same underfoot comfort but provides more space in the forefoot for improved fit, and the upper pattern has been adjusted to improve fit over the instep and increase tongue opening for easier entry. 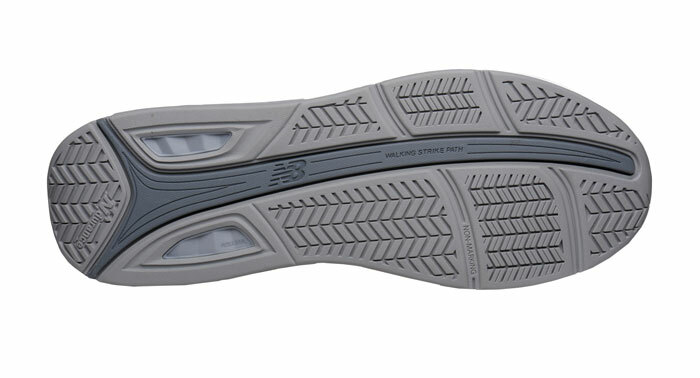 But like all the other Version 3 shoes, the white WW928WB3 still has breathable full-grain leather uppers, stabilizing one-piece Rollbar® technology, a plush compression molded EVA midsole for stability and foot comfort plus a Walking Strike Path® outsole that guides the foot through walking gait cycle. SL-2 last. Women's sizes 6-11, 12 and 13 in 2E and 4E width.